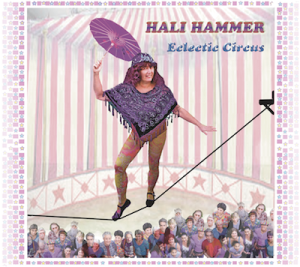 I was able to give “Eclectic Circus” a spin yesterday and I offer hearty congratulations! I love the overall sound and feel of this project…It’s very much you, the compassionate, lighthearted Hali, through thick and thin. When art is authentic, it’s undeniable.